That is the central question for the Planning & Control (P&C) team of Noorderpoort, a large regional educational centre (ROC) in Groningen. The team works throughout the region and wants to shape their new team ambition plan together. 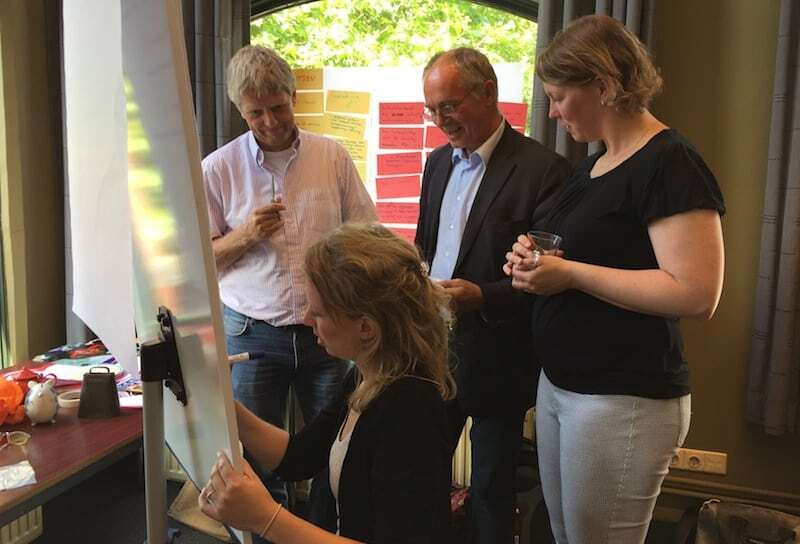 Petra de Boer designs and facilitates the workshop based on the Future Search philosophy. In a series of practical exercises and diverse working methods, the team works in plenary and in subgroups. In this way, a shared image of the present and the future of the department is created. Based on this, long-term ambitions and concrete, short-term action plans are designed. ← How is it going with youth services in Maastricht?